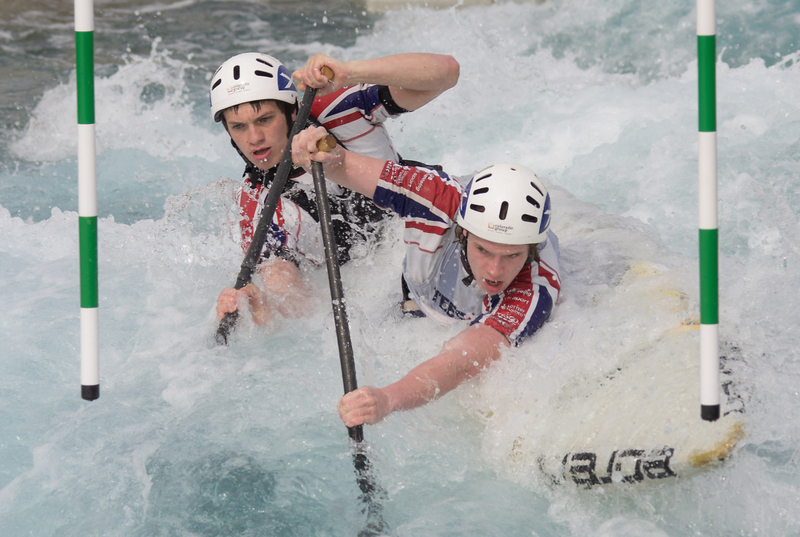 Taken back in March at Lee Valley for the Team GB selection trials 2014. Taken with my Sigma 150-500mm hand held. As above - great action photo!